Consulting services include environmental reporting, impact assessments and annual reviews; sediment and erosion plans; government liaison and titles and tenure management; geological resource assessments; Mine Operations Plans and Quarry Plans.. Laboratory services include NATA accredited sampling for waters and ambient air; field testing; laboratory testing; our network of NATA accredited sub-contractors provides a wide range of testing for waters, air, and soils; fast turnaround times for sediment basin testing – on-site if needed. 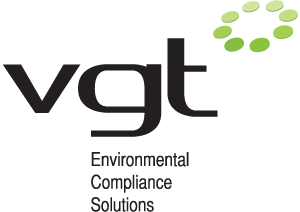 Hunter Valley based Environmental Consulting firm VGT has a valued team that have quickly gained a reputation throughout Australia for providing their clients with scientifically accurate and innovative environmental compliance solutions in environmental, chemical and geological sciences. .